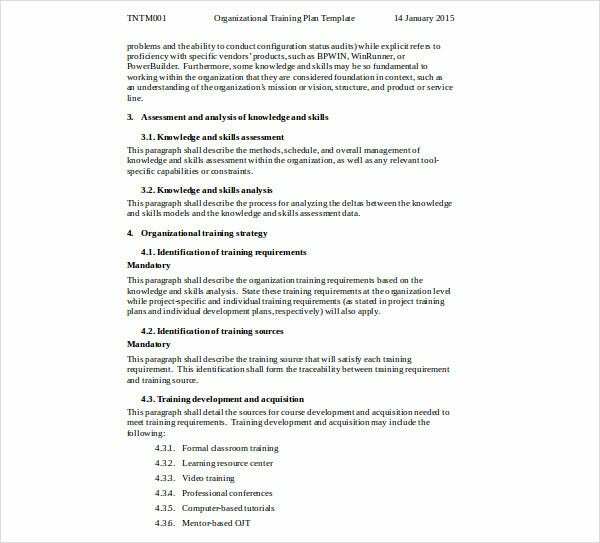 Let’s discuss the benefits of an Organization training plan template. 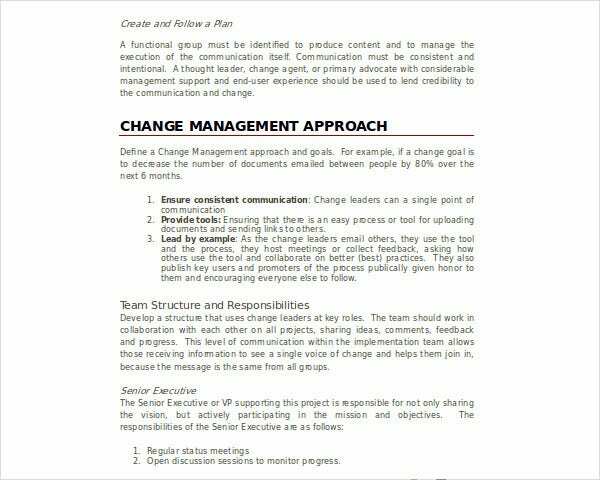 A team training plan upgraded to a larger scale, this can help you to organizational objectives and organizations to ensure that the company keeps on track with productivity and high-quality standards. So, what is included in a training plan? 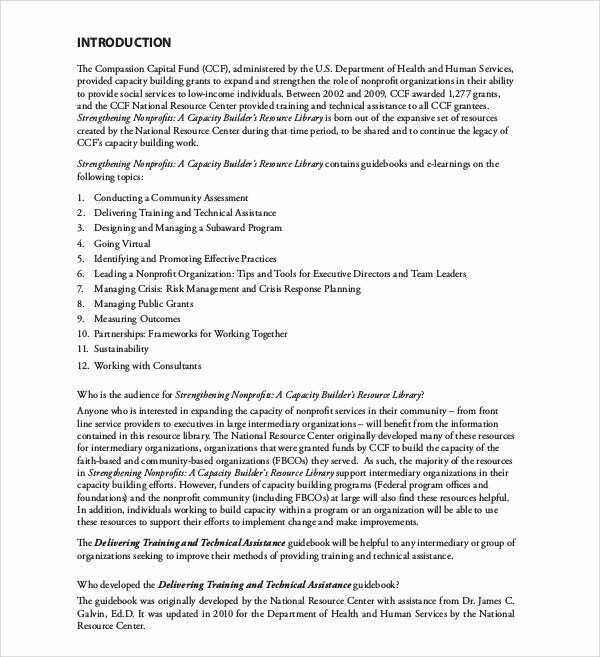 Let’s use a safety training plan as an example. You might include OSHA standard training as one point. Training in relations to proper gear in assembly departments. Awareness training in safety includes many components and all can be outlined. 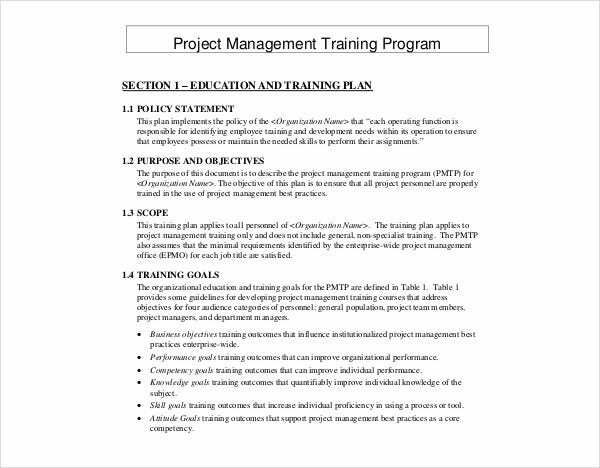 Why does an organization need an effective training plan? Let’s compare the organization to a relatable subject, a workout training plan. In a workout plan, you aim your gym visits to target specific muscle groups so that they become stronger and not overworked, similar to how one targets department growth in company infrastructure. Nutritional goals are set so that enough fuel is in place with attention to avoiding excess, much like proper funding and company resources must be wisely placed for company growth. 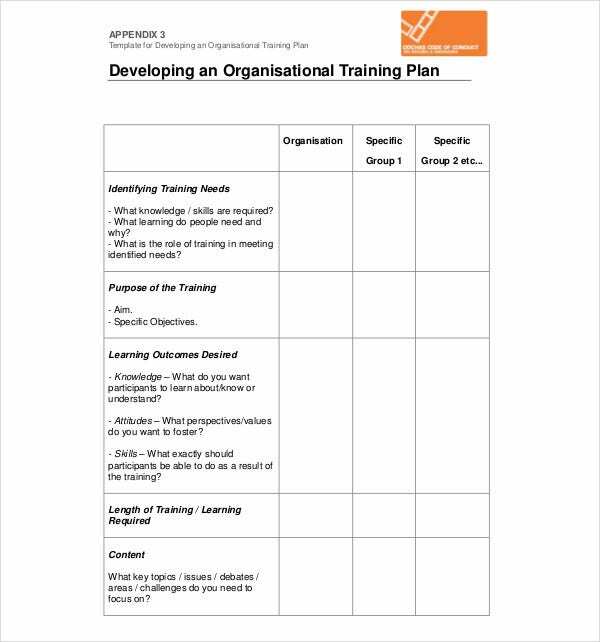 What are some different types of Organisation training plans? Well, there are Corporate training plans which include standards such as HR interactions, Sexual Harassment training. Safety training plans to ensure industry safety standards are met. You can create employee non-disclosure training standards so that social engineering may be avoided and to ensure any press calls are routed to the proper department as protection from negative press. That one, in particular, is not always considered when a company is young, as a plan is in place to ensure that such calls would go to the proper departments can help avoid accidental misinformation that could harm a company. 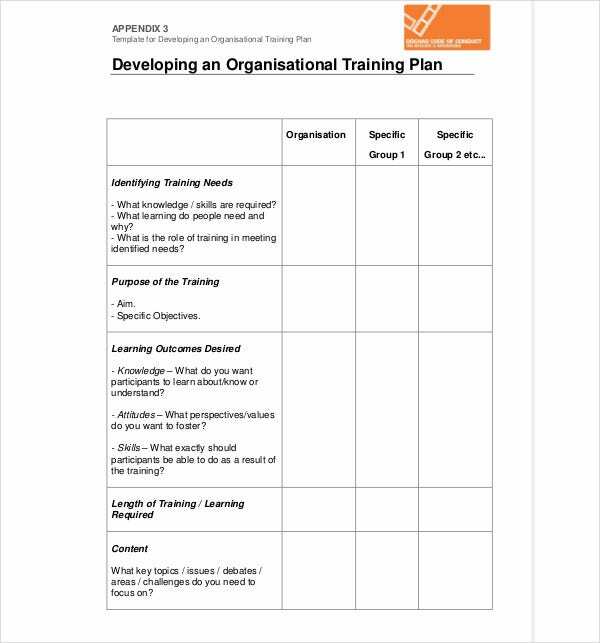 Let’s discuss the 5 steps for creating a training plan for your organisation. First you have the brainstorming and notes phase. This is when you determine initial ideas and revise them as needed. This provides a baseline for you to build upon. Next you will want to discuss and set key goals which other company architect/managerial staff agree will be the most efficient based on the brainstorming sessions. Third, create bullet points of these training goals which will be used for the next phase, which is the flushing out of these points to determine the pros and cons. Lastly, set a time-frame for accomplishing these items. Employee Training plans and others are created exactly this way, only the resource scale changes. 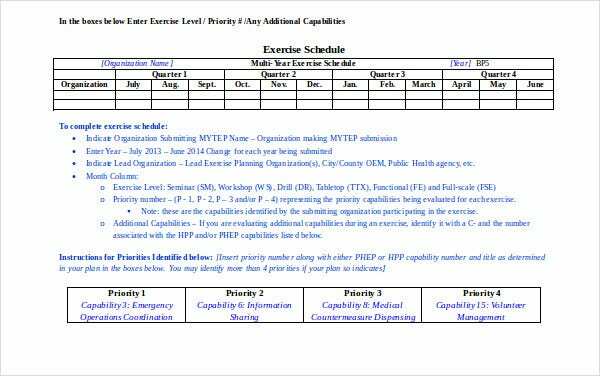 How does one implement these Organisation and Training plans? Think of them as larger-scale Individual Training plans and get them distributed to their specific organizations. From these, it is a matter of setting meetings to ensure that the management involved understands the overall intent and how it interfaces with the time-frame for accomplishing the points outlined in these plans. As with any successful venture, it takes teamwork, so your regional managers can explain to local managers, who will delegate to team leaders, who in turn interface with individuals on their teams. This will turn your plan into a single-minded focus for success shared by every member of the company. We’re sure you’ll agree that’s a mighty tool indeed.